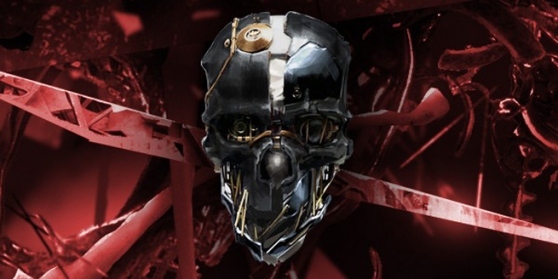 Dishonored has finally landed in the UK and from first impressions it’s not going to disappoint. 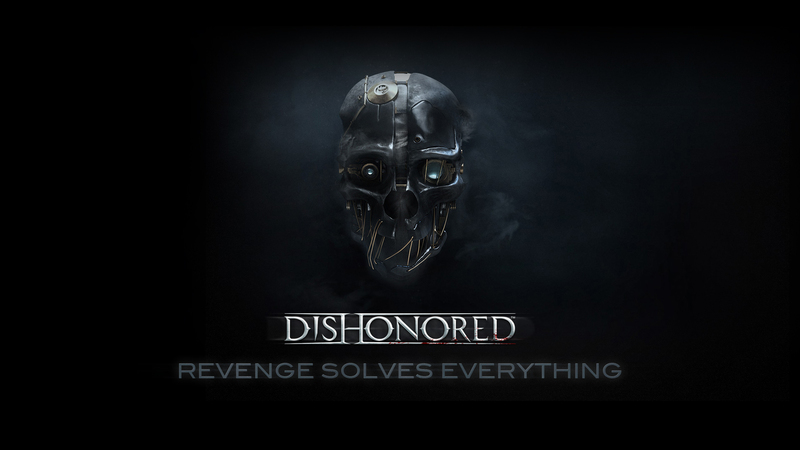 Controlling Corvo is a joy, playing like a cross between Skyrim and Assassins Creed only without the full on freedom of either open world title (The Skyrim comparison is no surprise given Bethesda’s connection here). In place of a huge free-roaming world Arkane Studios have favoured more closed but well realised environment. Each level feels like a Skyrim dungeon but in a much larger setting giving you the option to sneak or slash through those standing between you and your target. For me this is where it get’s really interesting. The poor hapless folk of Dunwall are taking a bit of a kicking from both a disease and a corrupt ruling class in which the city guard simply mere pawns. The last thing the poor unknowing henchmen and their families need right now is a short, stabby, pain in the neck. However as Dexter teaches us it’s okay to kill bad people, there’s a fine line between good and evil folks, evil acts here will have repercussions. Listening in to the thoughts of those poor saps in blue reveals that most of them are simply thinking about getting through another day alive. Maybe it’s a reflection of my ageing brain but I feel for these work-a-day slobs and have opted to spare as many lives as possible. This is not easy. Playing the game in this manner on very hard mode is a bit of a challenge so progress has been pretty slow thus far. A lot has been said about the freedom of choice and creative abilities in this game while that is true it does lead you down a set path to a certain extent. You have an ultimate goal, there are areas that you can explore along the way but the unique experiences come from how you reach your target. 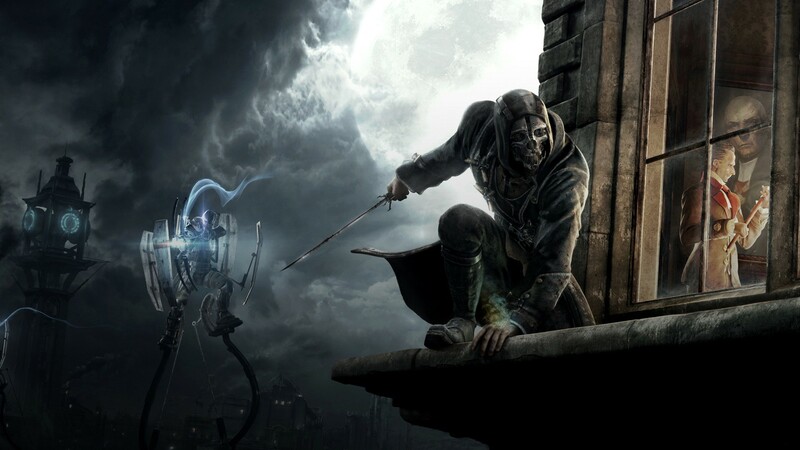 Corvo has a range of abilities all of which can help him move through the levels in a manner of your choosing. Said abilities are at the core of the game. Staying hidden is pretty easy most of the time moving from cover to cover or along pipes and over walkways to keep out your enemies line of sight but if you want to get the most out of the game you are going to have to take down the odd guard. 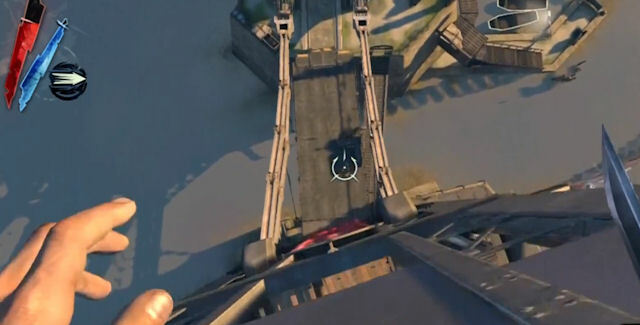 You can do this in a non fatal manner however but it is more difficult than it is in most stealth games. The AI’s don’t stick to the regimented pathways as they would in most games of this type and they will often surprise you by turning to face you when you least expect it, this means you have to spend more time studying their movements and surroundings in order to plan your attack…. timing is key. In addition the hiding spots littered around the environment never look like they have been placed as deliberate cover, there are no convenient chest high walls for you to duck behind and all of the scenery elements blend in perfectly to what is a beautifully designed world. 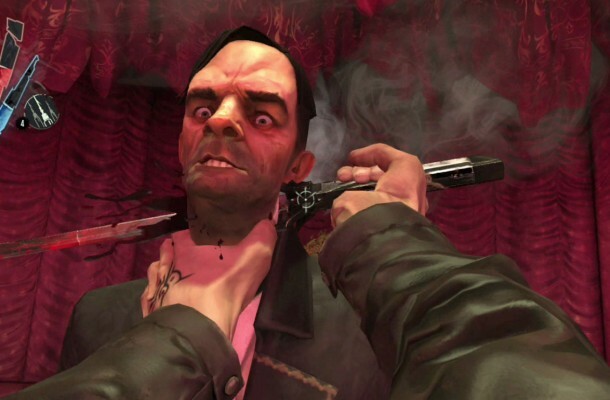 The games somewhat cartoony graphics are akin to something like Fable or Bioshock but the stylized nature has more in common with the latter (Arkane studios were actually involved in the design stages of the Bioshock series). The whole thing looks amazing though and I’ve never found myself becoming bored of looking at the scenery as I watch for the perfect moment to swoop in on my prey. Yes the graphical style may not be for everyone but the game has enough substance to keep even the most cynical from complaining too much. This comic book style belies a deeply disturbing setting, Dunwall is a city on the brink of collapsing in on itself …. can you change it’s fate or will you add to the despair? This entry was posted in Tech and Gaming Procrastination and tagged adventure, arkane studios, assassin, bethesda, corvo, Dishonored, dunwall, rats, steam punk by eremenko. Bookmark the permalink.